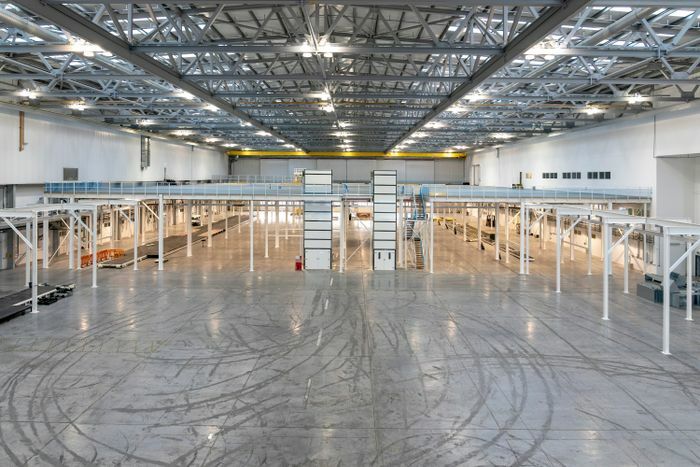 Aston Martin's new St Athan factory is almost completed, but with no cars and few people occupying it, the place looks eerily quiet! Pretty soon, Aston Martin is going to have a second factory. The company has been busy working on a site in St Athan, Wales, using a set of vast former Ministry of Defence ‘super hangers’ as a starting point. The facility is nearing completion, and starting next year, it’ll be used to build Aston’s DBX crossover. 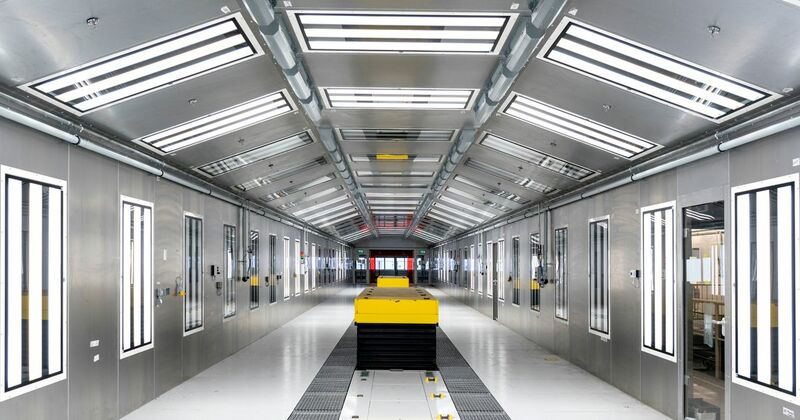 Production of the vehicle will ramp up during the first quarter of 2020, which will involve the workforce growing to around 700. 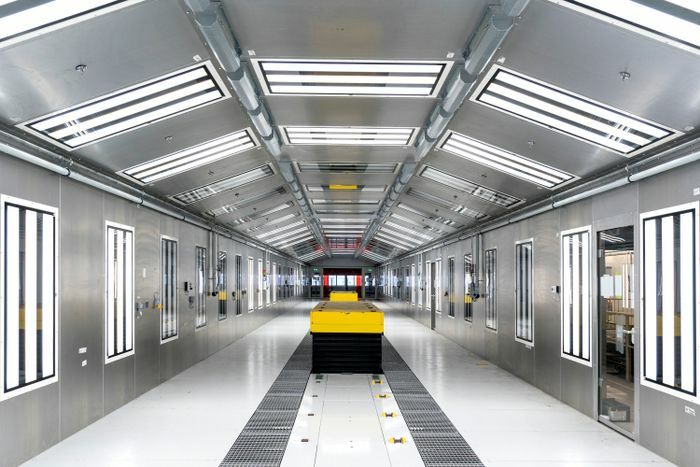 Right now, though, there are only 100 employees at the site, and the fresh production lines are empty and waiting to be used for the first DBX prototypes. As such, it looks a bit eerie in the video tour above, doesn’t it? The new factory - which also has its own test track - won’t just be used for the DBX. 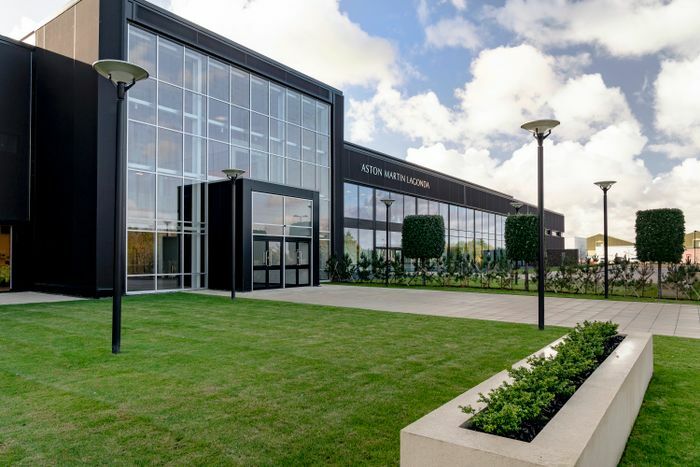 It’s being dubbed by CEO Andy Palmer as Aston’s “Home of Electrification,” as the company’s first ever fully-electric vehicles will be built there, plus the EV luxury cars of reborn brand Lagonda.